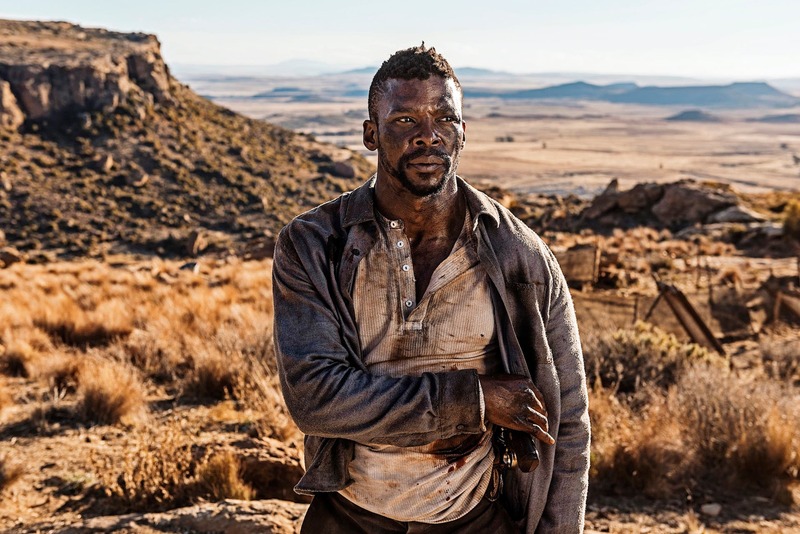 In the soap category, Mzansi Magic’s Isibaya is the most nominated series, with 12 nominations in the category and thirteenth for Most Popular TV Soap / Telenovela. Isibaya’s nominations include Best Soap; Best Actress for Nomzamo Mbatha as Thandeka, and Best Actor for both Pallance Dladla as Jabu and Sdumo Mtshali as Sbu. The nominees were announced on 8 February 2019. Winners will be announced on 2 March 2019 at Sun City Superbowl.